Our class is for laughter for madness for screams and for the energy and joy we give to each other. 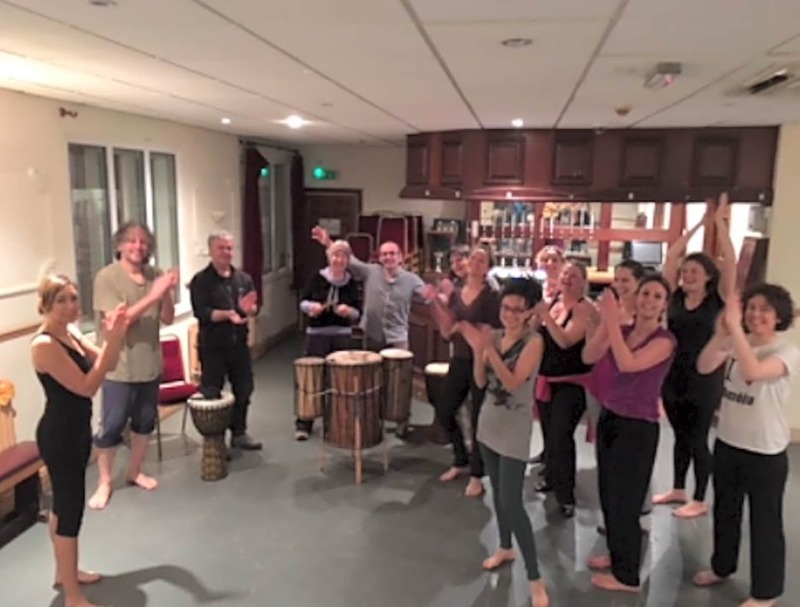 African dance group Mundi Dance was established in 2010 by Louis-Roger Eboa and students at the Bristol Dance Centre in Jacob Wells Road Bristol. Born in Douala, Cameroon, West Africa, Louis-Roger is an African contemporary dancer, performer and teacher. 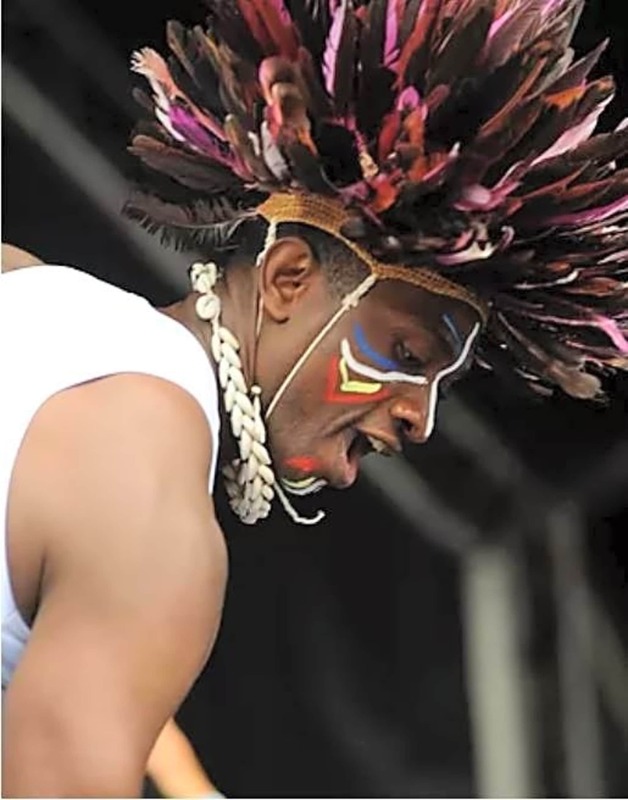 He started dancing at the age of fifteen, and has continued both in public performances in Africa and in Europe. He is experienced in teaching both in schools and in higher-education institutions. Moreover he works in a number of social institutions in training adults in dance and movement. 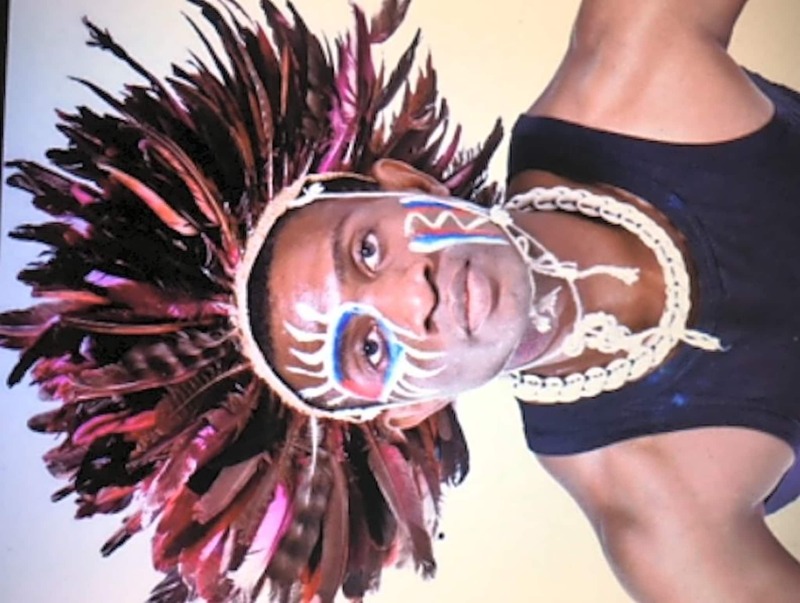 He now ranks among the leading African dancers in the South-west of England. Louis particularly enjoys working with all levels of both educational and social groups, and specialises in engaging people to interact and enjoy the passion in dance.